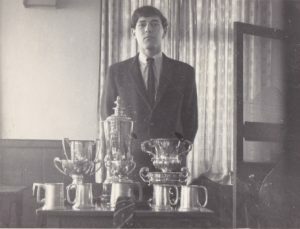 Founded in 1887, Herne Bay Amateur Rowing Club has a long history of competing in the Coastal Amateur Rowing Association. 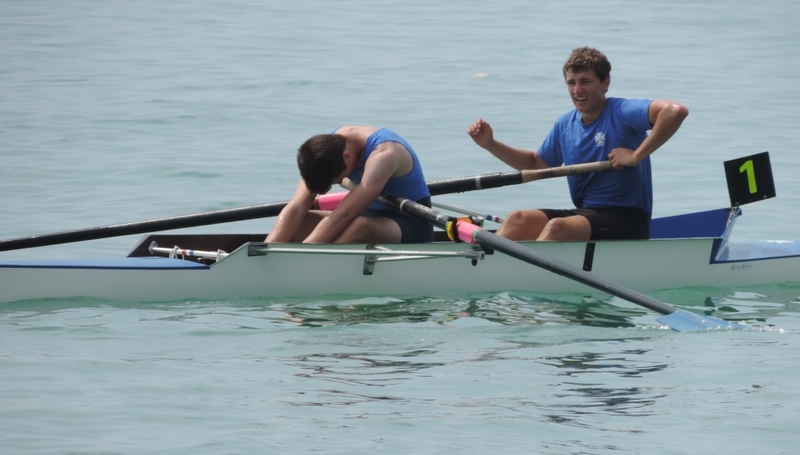 This involves competing at regattas around the South Coast from Herne Bay to Worthing, and training with a passion all year round. At the end of the season we race in the South Coast Championships which involves clubs from CARA, Hans & Dorset and the West Country. 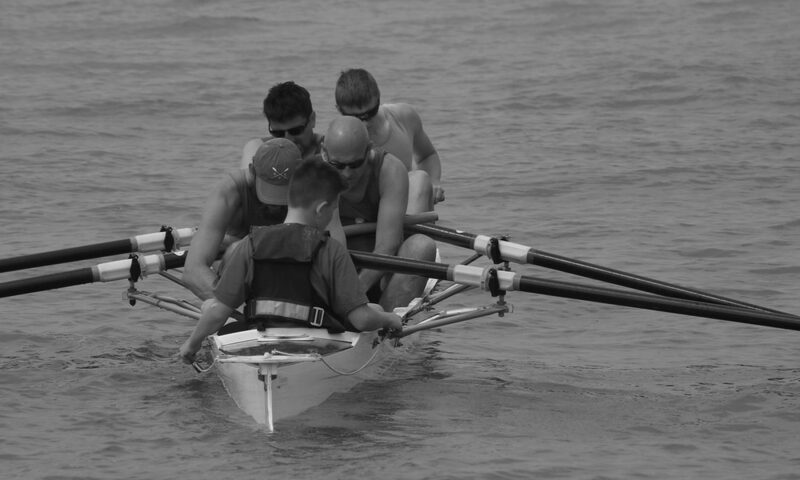 We row on the Herne Bay seafront spring – autumn, training hard for the rowing season which takes place May – September. Training takes place all year round most evenings and Sunday mornings. We have excellent coastal rowing facilities located in Herne Bay. When the weather is unfavourable we will land train instead, using a variety or rowing machines, weights, runs and circuits. Our Club colours are Royal Blue with White Maltese Cross. For more information go to our rowing kit page. The club is formed of experienced to beginner oarsmen and women, we welcome all ability to anyone over the age of 13. If you are interested in joining our club or simply experiencing the thrill of coastal rowing please come down to our clubhouse. For more information click here. We are not just passionate rowers. Our clubhouse contains an upstairs bar with a beautiful balcony overlooking the seafront. The Bar is open every Sunday from 1 pm and every Friday from 8 pm. It’s not just open to club members, everyone can come down to our social events to enjoy the atmosphere. All year round social events are held which is a great opportunity to meet other members and new people. Highlights include our Dinner & Dance, New Years, Halloween, End of Season Party and many more. HBARC is fully affiliated with British Rowing, the UK governing body for the sport of rowing. We are also a member of CARA – the Coast Amateur Rowing Association – governing rowing in the Kent and Sussex coastal areas.